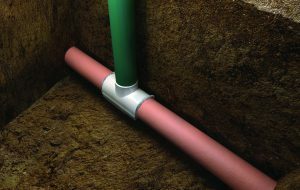 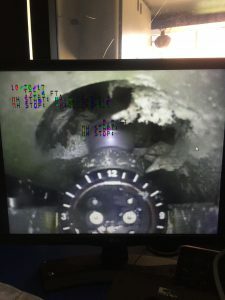 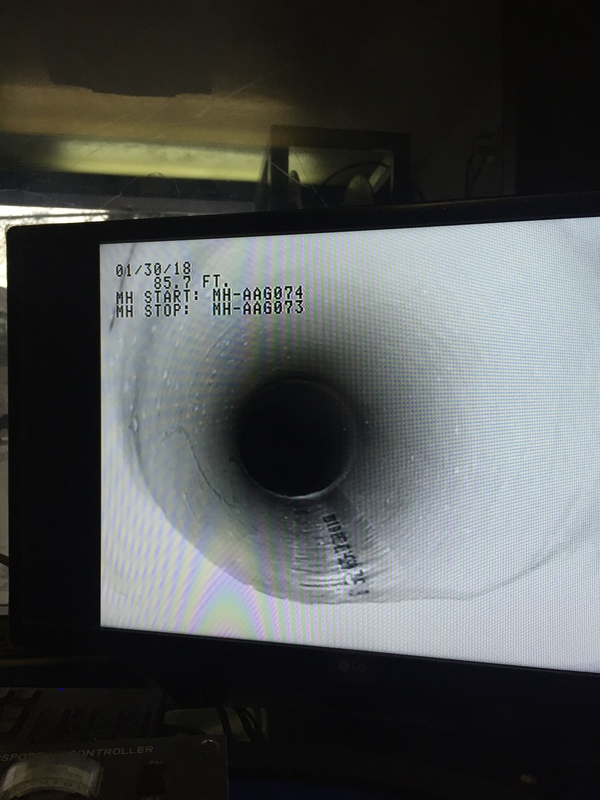 Iron Horse LLC is your answer to your sewer rehabilitation needs. 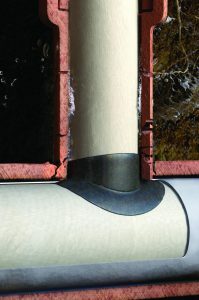 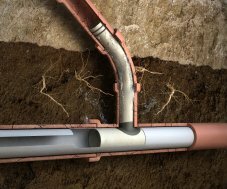 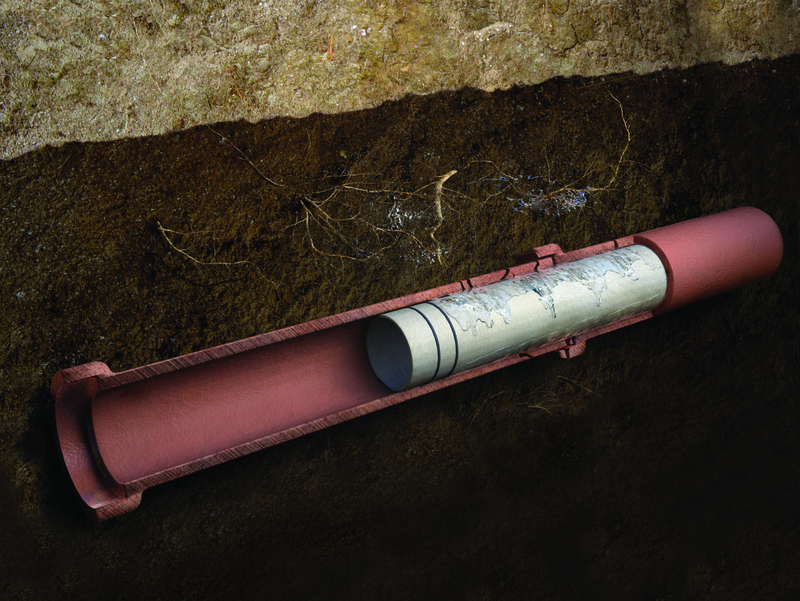 The products we have invested in provide solutions to infiltration & inflow (I&I) that occur to pipelines over their lifetime; in turn, causing you headache and disruption of service! 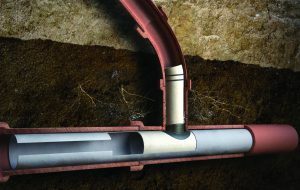 Iron Horse will provide you a renewed pipeline that is structural, root free, and leak free. 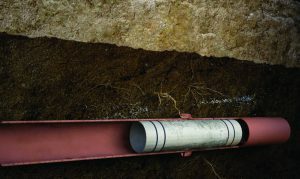 Take a look at the services we are proud to offer.